1 000 000 x Kiitos! is there Meet & Greet in Helsinki? Hi, is there Meet & Greet in Helsinki? ...best check with the venue. heard that Glenn is ill and not performing these Raskasta joulua shows - hopefully it is not anything serious. Get well the soonest! Which shows would that be? Ill? 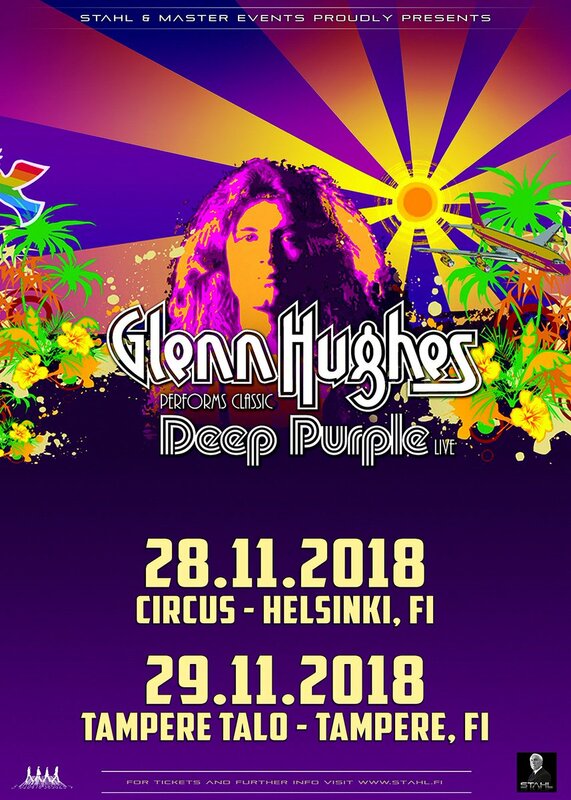 Glenn announced that he will play in Finland March 1st - any idea of the venue/town?